At RSS Investigation & Security your security is important. 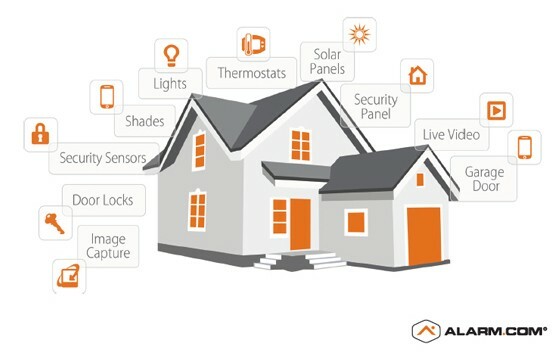 Your goal is to protect your home and our advanced interactive security solutions deliver the most reliable home monitoring services at your hands. We offer 24/7 remote control access to your 2GIG system through our interactive security web or mobile app. 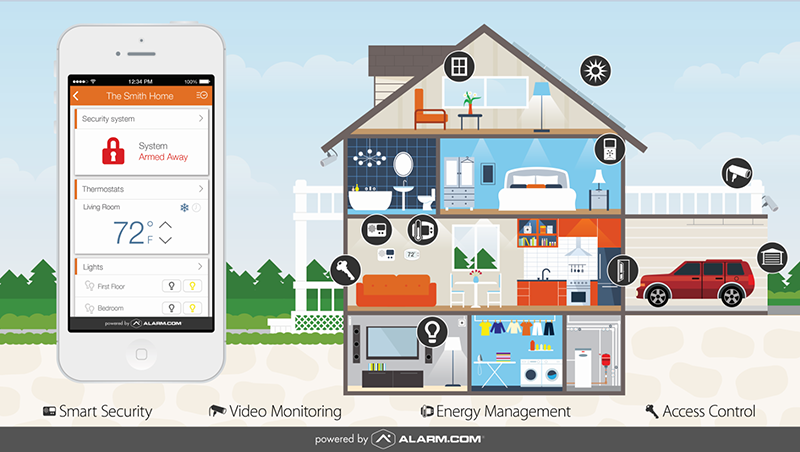 You will have constant awareness of your home with our remotely powered services with technology that is constantly evolving and improving. RSS supports industry leading, interactive and mobile technology to help you protect what matters most. Contact our trained professionals today to set up your interactive home security system.